Max-Rib and Mesa are McElroy Metal’s most popular panels for Post Frame construction. 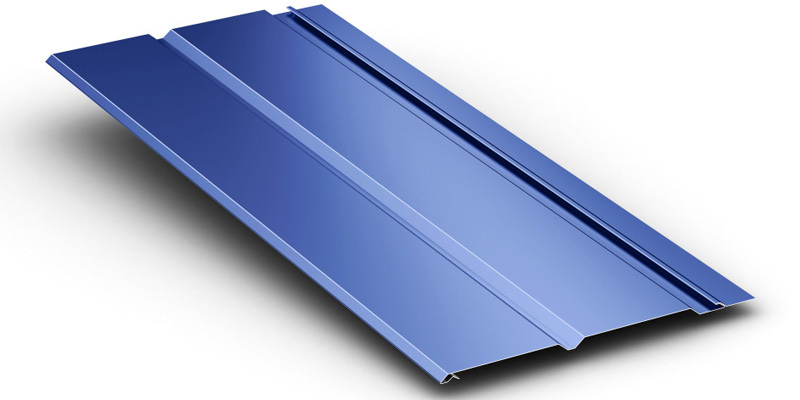 Available in a wide variety of substrates and coatings, a Max-Rib panel is applicable for most any project or end use. Choose from Max-Rib Ultra, Max-Rib 100, Max-Rib II, Max-Rib 185 and Max-Rib Commodity. Mesa is a patent and copyright protected panel which means uniqueness and proprietary features that can’t be matched with other wall and roof panels. One of Mesa’s most valuable attributes is a nearly invisible lap so walls and roofs have a monolithic appearance. 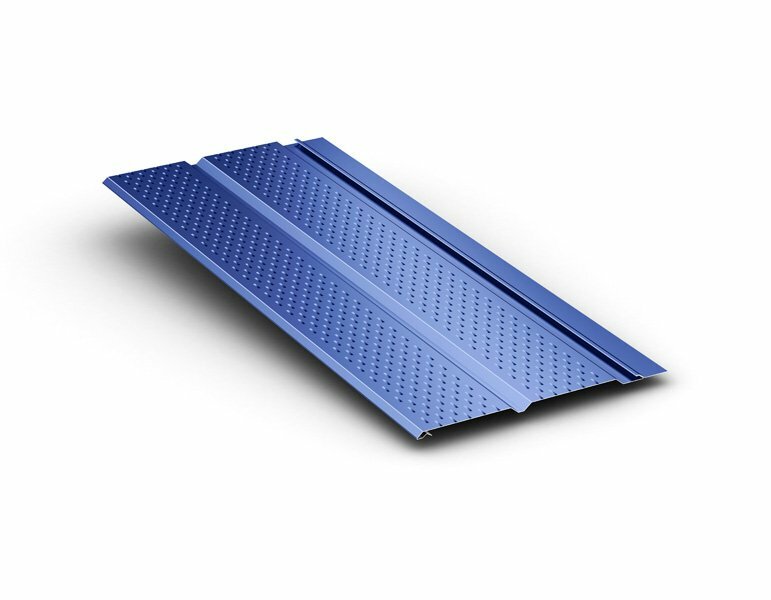 With a matching color selection, Matrix soffit panels are a perfect complement to Max-Rib and Mesa roof and wall panels. Matrix is a low profile design that was developed with post-frame construction in mind.